The bipartisan bill, H.R.  1644, would reinstitute the Federal Communication Commission’s 2015 Open Internet Order, which prevented Internet Service Providers (ISPs) from blocking, throttling, or implementing paid prioritization of web sites. The new bill would not only restore the 2015 order, it would empower the FCC with the proper authority to enforce these principles going forward. In 2017, the FCC reversed the 2015 order. ASBC opposed that move, saying it threatened to undermine the economy on the Internet by handing ISPs immense power to restrain or speed commerce for specific businesses and customers. ASBC has a business sign-on statement supporting net neutrality. It may be found here: http://asbcouncil.org/save-net-neutrality. 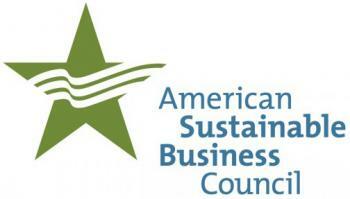 The American Sustainable Business Council advocates for policy change and informs business owners and the public about the need and opportunities for building a vibrant, sustainable economy. Through its national member network, it represents more than 250,000 business owners, executives and investors from a wide range of industries.